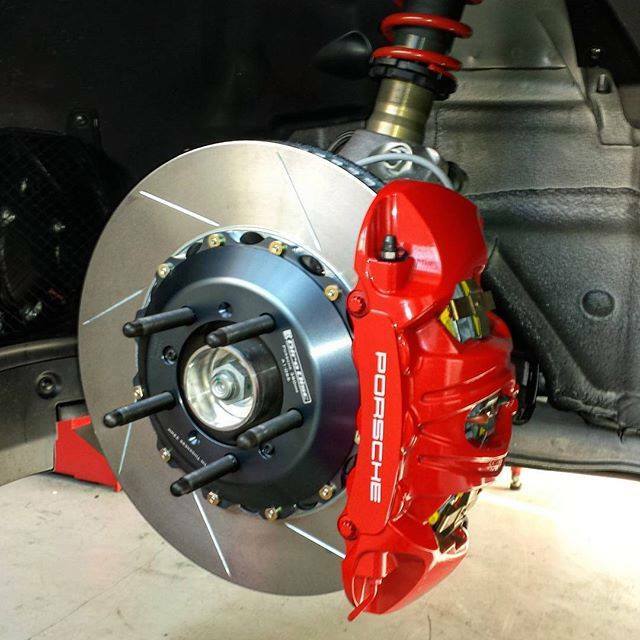 Why upgrade to Girodisc rotors on your high-performance Porsche 911? 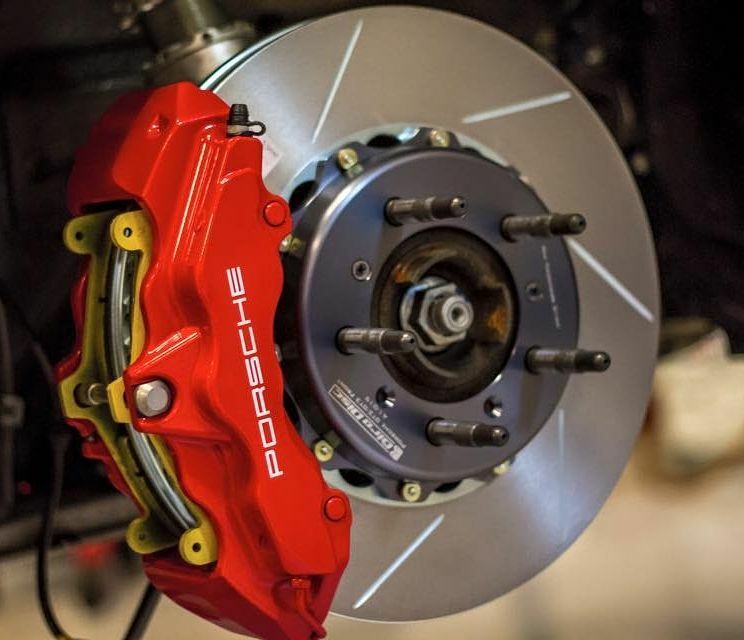 Replace expensive PCCB ceramic rotors with less costly 2-piece aluminum/iron rotors, especially on the track. 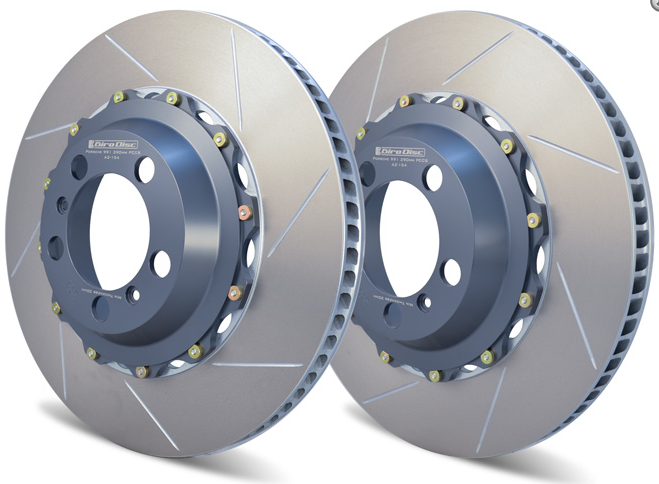 A valuable braking upgrade. The central hat section is made of 6061-T6 aluminum. 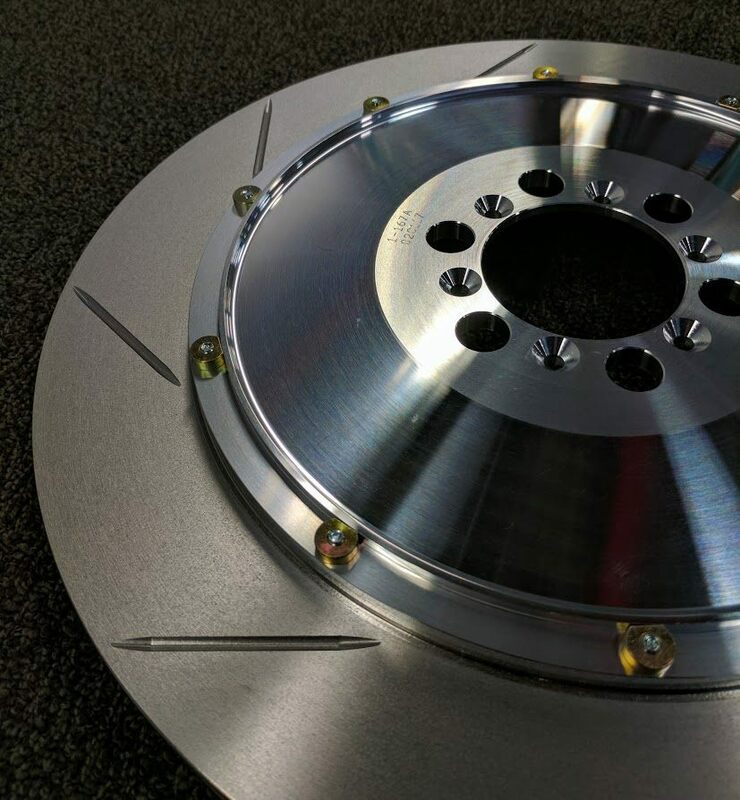 The disc is made from proprietary cast iron and machined start to finish by Girodisc. 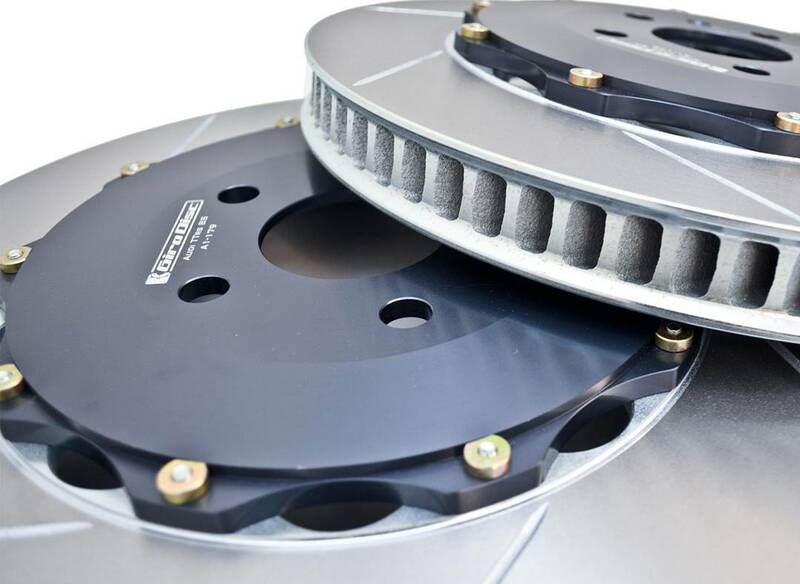 Rotors utilizes a curved vane design, developed in racing to act as a centrifugal fan, forcing cooling air through the disc. Drilled holes are not used as they tend to crack under heavy use such as at the track. 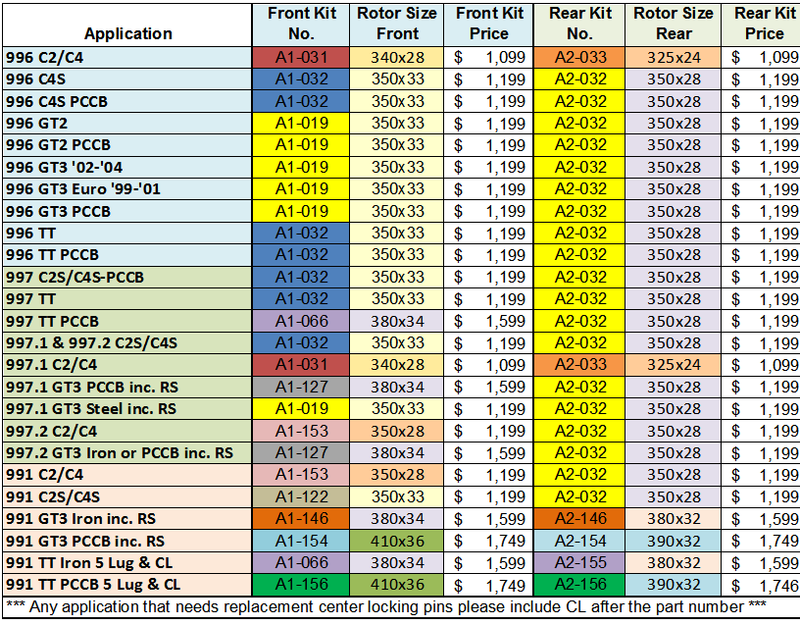 The rotor and hat have a floating mount system, utilizing 8 or 10 high strength alloy steel drive pins, manufactured to Girodisc specifications, with cadmium plating for long lasting corrosion protection. The pins take the load from braking actions while maintaining axial and radial float between hat and disc. The pins are secured with grade 12 cap screws and hardened washers. 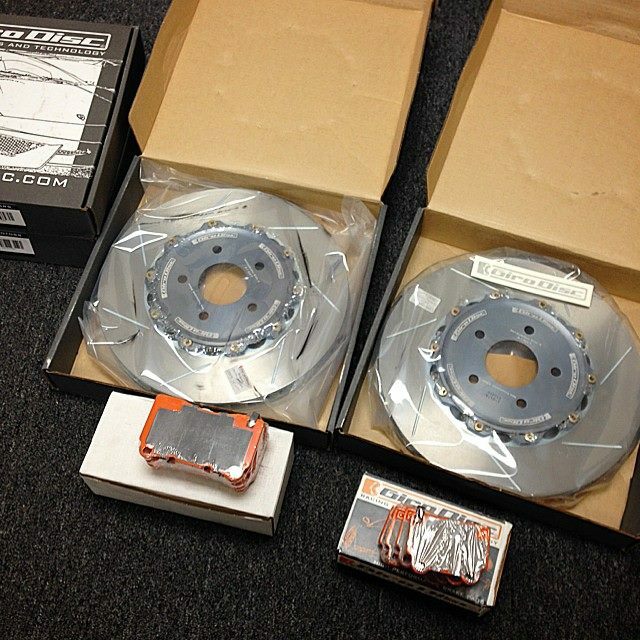 To keep the rotors from making noise when cold, the pins are mounted with anti-noise spring washers on the rotor side. 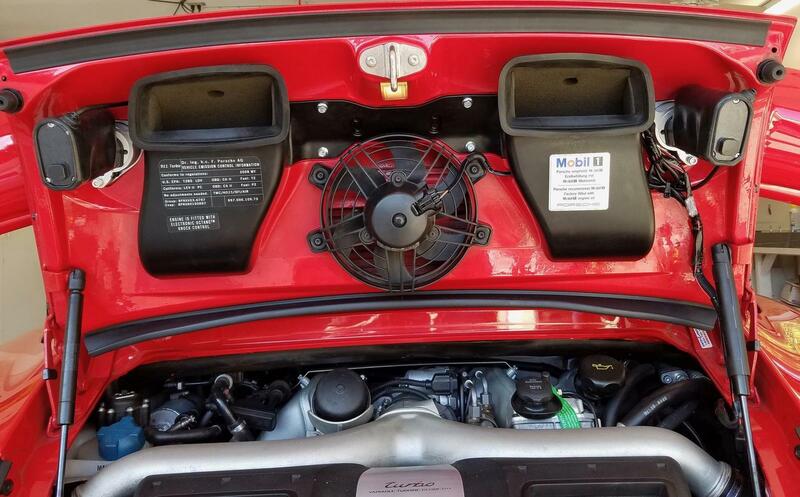 This allows the rotor to grow with heat expansion, but eliminate rattle and noise associated with floating rotors. 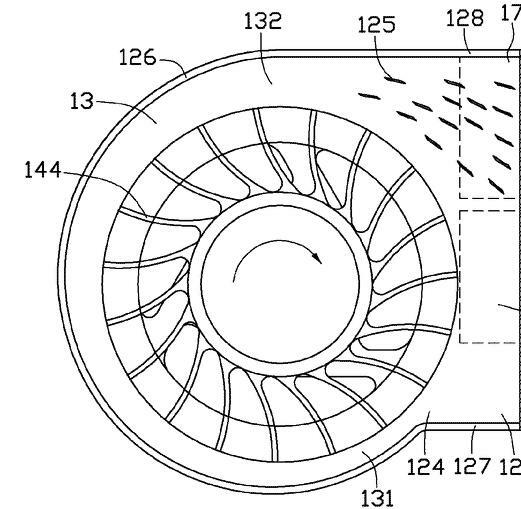 This float allows the rotor to self center between the pads. 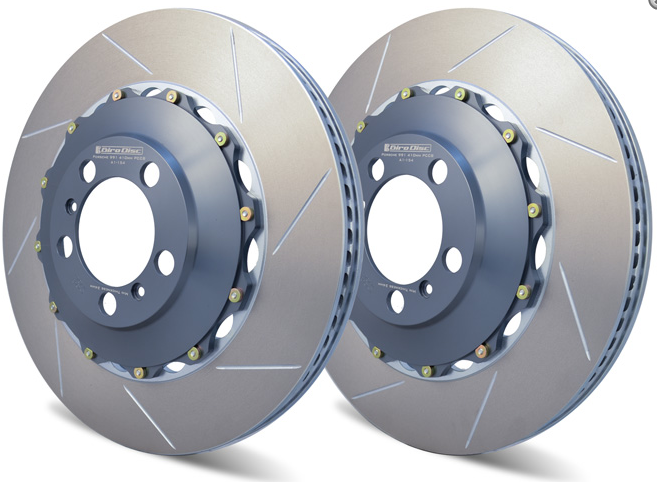 Bonus: Once the Girodisc rotors are in place, simply replace the cast iron disc once worn below suggested limits. for an invoice with pricing including shipping.